"Hi I'm Eve, I joined in July after hitting my highest weight for a long time and rock bottom health wise, very stressful time of my life! So I decided to do something about it. I came across Richie's video and his no BS approach was right up my street. The support on the group is amazing! And I've nwo hit my goal weight." 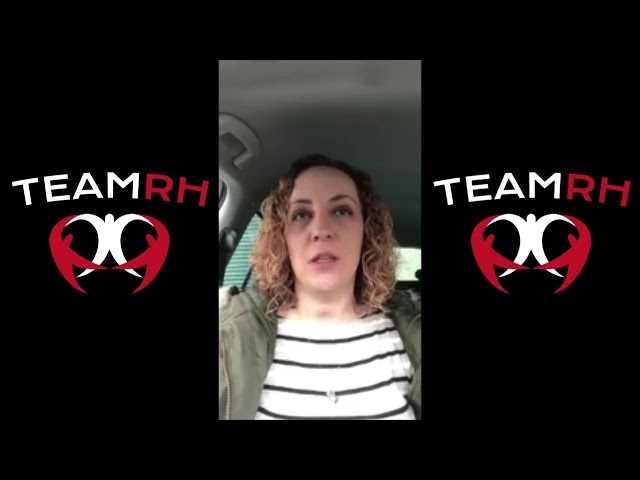 "Hi I'm Charmayne I've been overweight my whole adult life, when I joined I just wanted to lose a stone as that's where I usually get to, however with TEAMRH I'm 2 stone down! I now don't fear carbs! I'm now looking at doing triathlons, and marathons!" 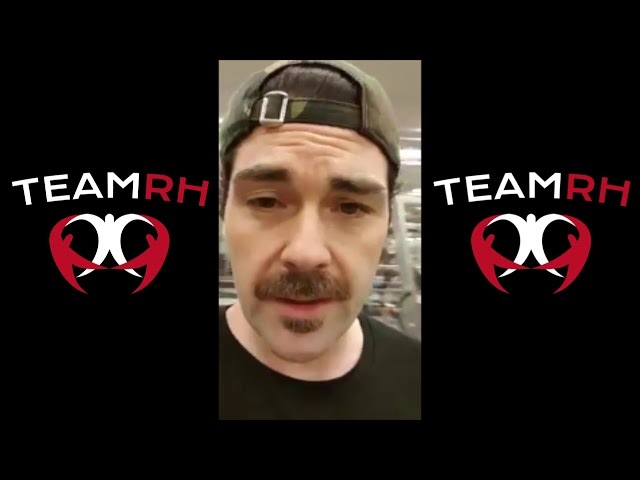 "Hi I'm Joseph , Before Team RH i used to go to my gym and spend time on running machines etc as I was too scared to go in the weight area. Now since joining teamRH i've learned how to do these exercises, and it's built my confidence! "